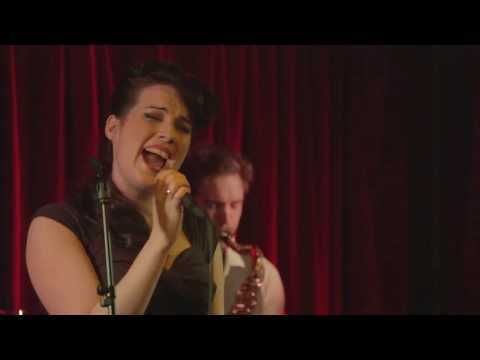 Founded in 2011 and hailing from Cork City, Ireland, The Art Crimes Band launched their debut album of original material entitled ‘Radio’ on the SUGO Music record label at the 2015 Guinness Cork Jazz Festival. The group have gigged extensively together and have included very popular ventures into the world of Burlesque with International burlesquer & model extraordinaire Foxy P.Cox taking them far as Portugal with future plans to go beyond. Attracted to various styles of music as a band and individuals they hope their music and album reflect that. Styles such as Rock, Bossa Nova, Reggae, Disco, Jazz, RnB, African & Folk can be heard on their record. The group also like to incorporate this musical diversity into their live shows, keeping the music as interesting and moving as they can for themselves and their listeners, performing songs by such artists as Sting, Erykah Badu, Hall & Oates, Eric Clapton, Etta James, Tom Waits, David Bowie, Nikka Costa, Gregory Porter, Joe Bonamassa, Rory Gallagher, Muddy Waters, The Roots, John Legend and The Coasters while staying true to their band credo; "leave your ego, play the music, love the people”. Their debut album 'Radio' is out now on iTunes, Amazon, GooglePlay, their official store and all major online music retailers.